TPMgroup ensures your waste solution balances your objectives, operational demands, and budget. We have the ability to transfer and dispose of sustainable amounts of contaminated liquids with great efficiency and overall cost-effective saving for customers both large and small. 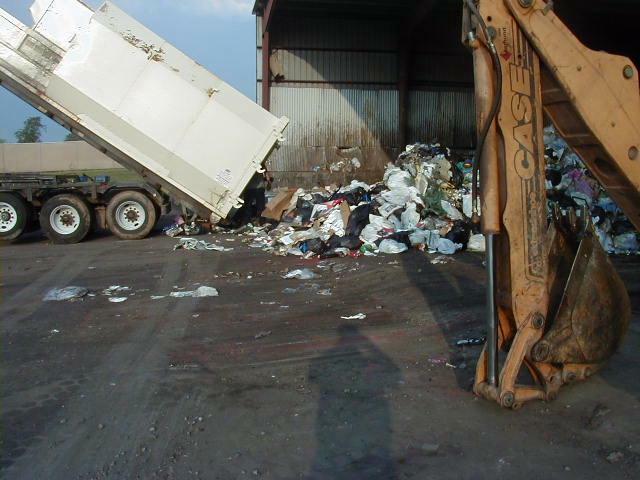 Our professionals are able to determine and suggest disposal methods by characterization of waste and waste streams. Click here to download our Waste Profile.